Our organic, unrefined Hemp Seed Oil is cold pressed from Hemp Seeds cultivated in the state of Uttarakhand. Exceptionally rich oil loaded with antioxidants as well as omega-3, omega-6, and polyunsaturated fatty acids, this oil has a pleasant nutty smell, deep green color, and absorbs well into the skin. The green color in hemp seed oil is a result of the chlorophyll which is naturally present in the seeds. When applied on the skin, Hemp seed oil deeply hydrates without creating a mess & being greasy, calms down any skin inflammation, balances oil production & protects the skin against pollution. Moreover, the antioxidant and anti-inflammatory properties of Hemp Oil may protect against the aging process while soothing the skin. It can help heal acne, mild skin rash, itchy scalp and rough skin. Hemp seed oil stimulates hair growth in the scalp. It can maintain hair’s natural texture and make the scalp livelier to better support the hair. Massage 3-4 drops of Hemp Seed Oil on your face every night after cleansing as a night serum. Mix equal parts of Hemp Seed Oil & Coconut Oil and apply this as a deep treatment hair oil. Mix equal parts of Jojoba oil (any carrier oil) and use this concoction as a body oil. 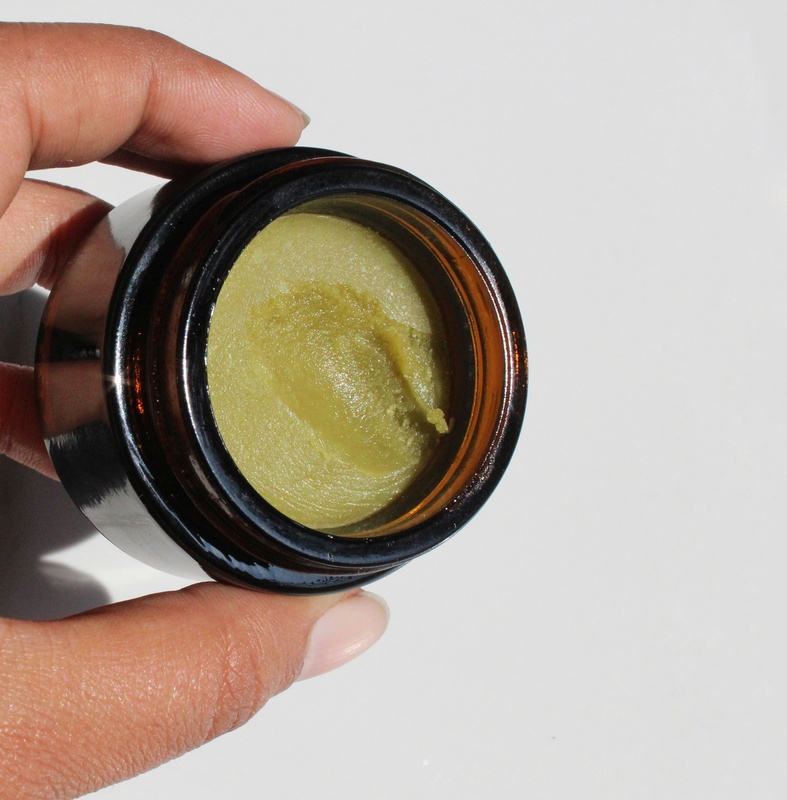 Hemp seed oil makes a superb pre-makeup moisturizer, since it absorbs so thoroughly. Deep cleanse your skin with hemp seed oil! It dissolves stale sebum and drives out grime, dirt and pollution from deep within the pores. To cleanse your face, simply massage a 1 tsp of hemp seed oil on your face for a minute. Next, soak a washcloth in hot water and wipe your face thoroughly. In a double boiler, melt 3 tablespoons Kokum Butter & 1 teaspoon Beeswax, once melted add 1 teaspoon Neem Oil. Take it off heat and add 3 tablespoons of Hemp Seed Oil. Stir well and transfer to a glass jar. Leave it overnight before putting on the lid. 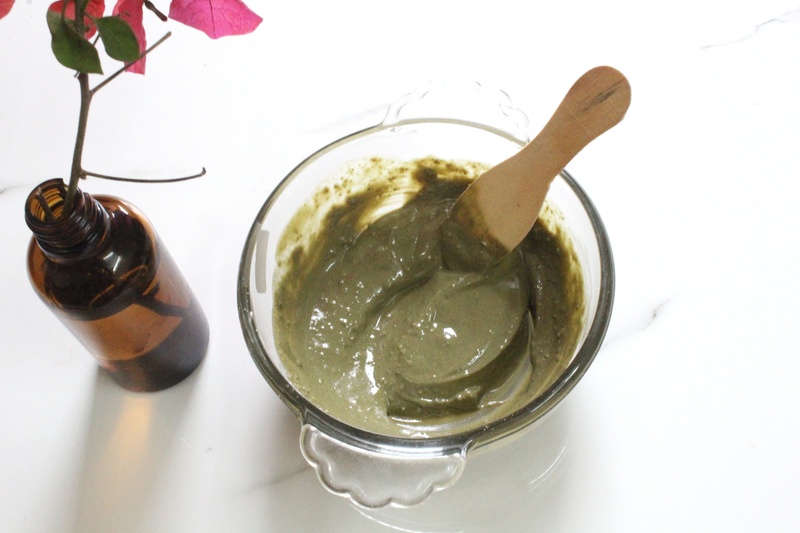 Mix together 1 tablespoon of Kaolin clay, 1 tablespoon Neem Powder, 2 tablespoons Hemp Seed Oil and 1 teaspoon Neem Oil. Store this mixture in an airtight jar. Use it as an acne spot treatment mask. Whip together 3 tablespoons Aloe Vera Gel (conditioning), 1 tablespoon Neem Oil (repairing & healing), tablespoon Hemp Seed Oil (adds moisture & shine. strengthens hair roots) until thoroughly mixed together. Apply all over the scalp and hair and wash after 20-30 minutes. You won’t need a conditioner after this. Melt 3 tablespoons Mango Butter & 1 tablespoon Kokum Butter in a double boiler, once melted take it off heat and add 4 tablespoons Hemp Seed Oil. Let it solidify a bit. Whisk, add 4-5 drops of Eucalyptus essential oil, whisk until fluffy consistency is reached. 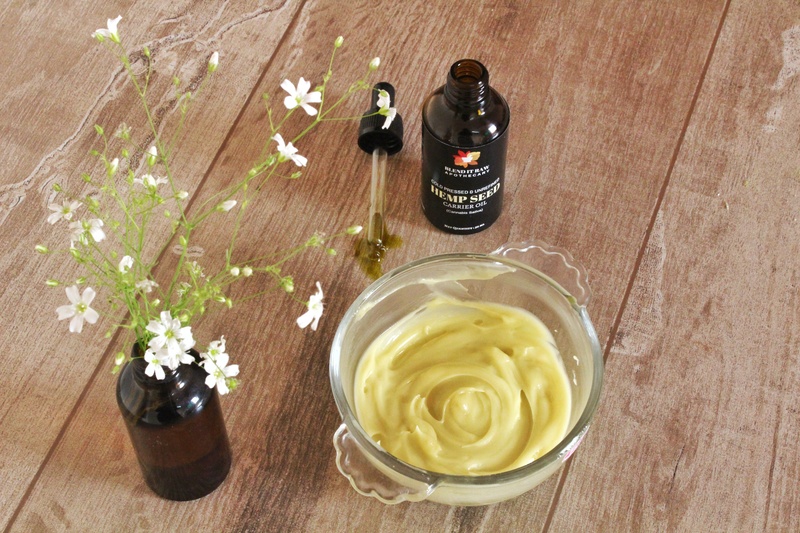 Mix together equal parts of Jojoba Oil, Hemp Seed Oil and Extra Virgin Coconut Oil. Use it as a deep conditioning hair oil one day before using shampoo. Please do use the hashtags #blenditrawapothecary & #blenditrawbeauty on social media if you make any of the DIYs and we will be happy to repost.